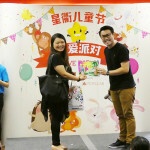 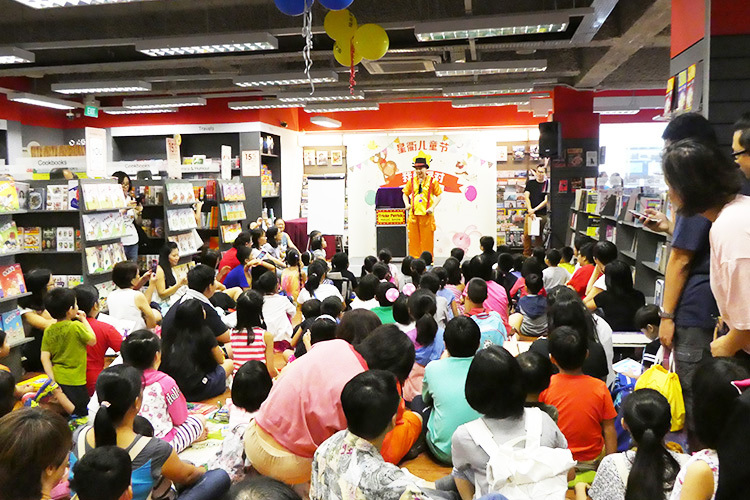 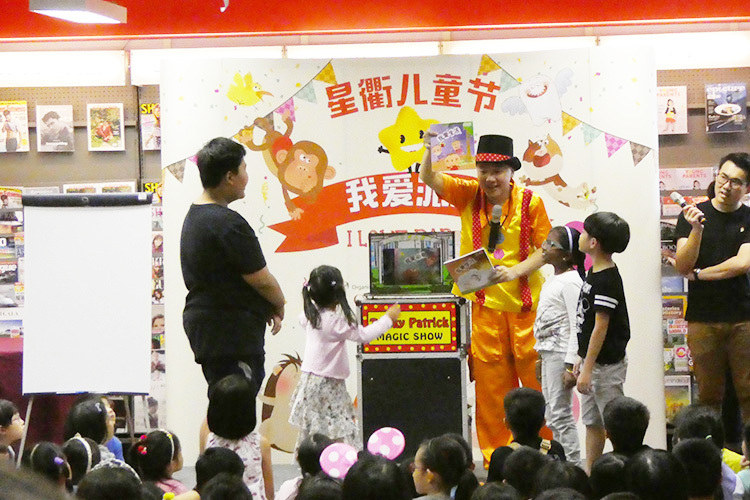 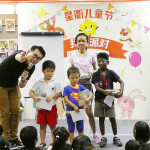 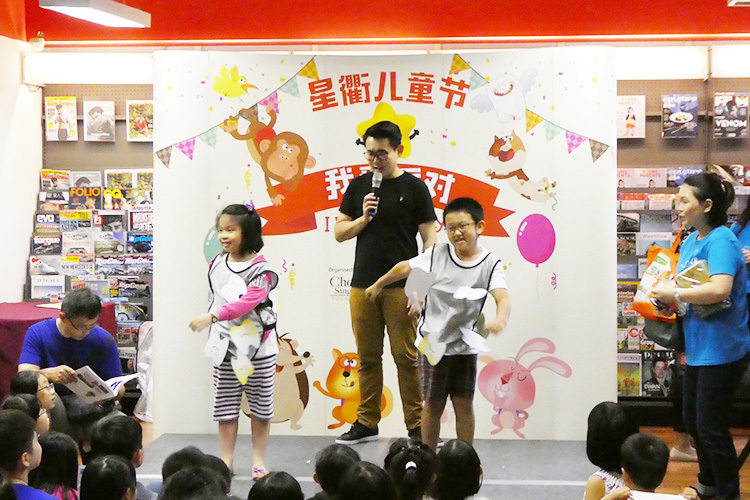 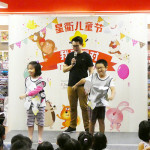 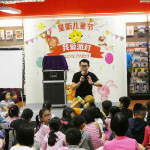 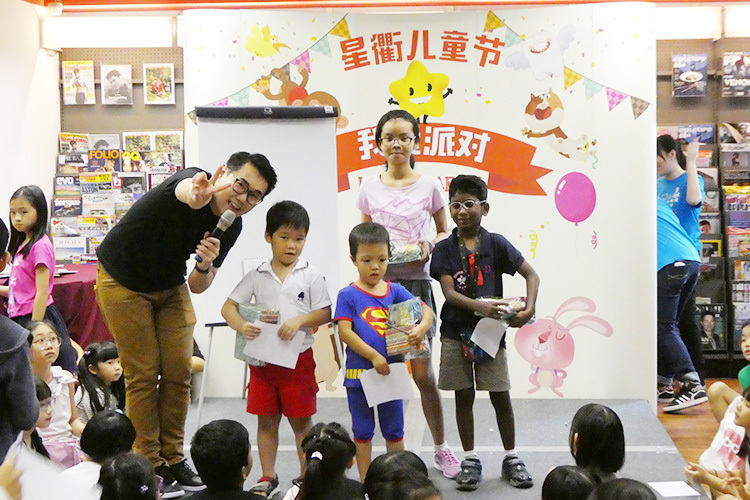 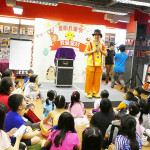 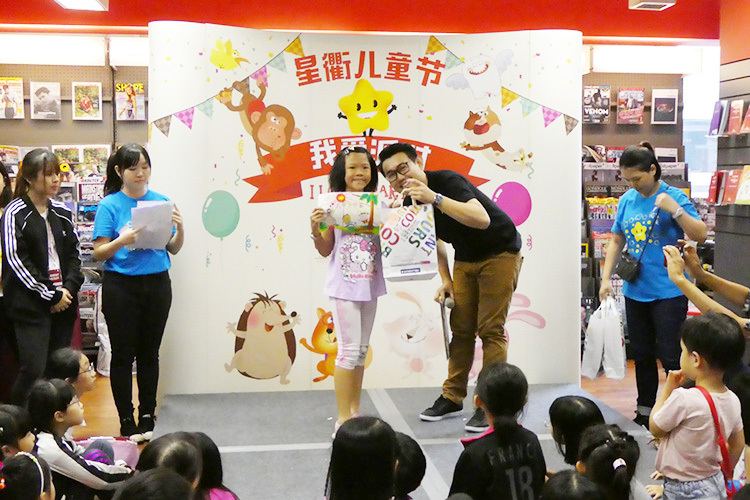 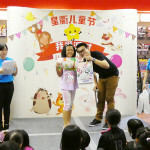 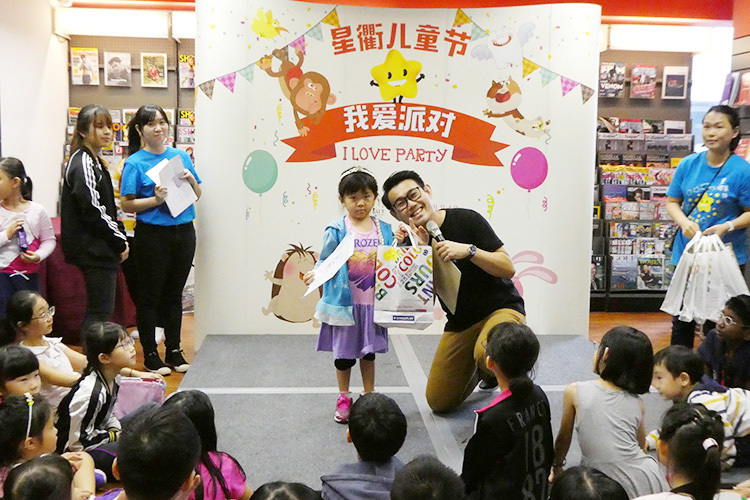 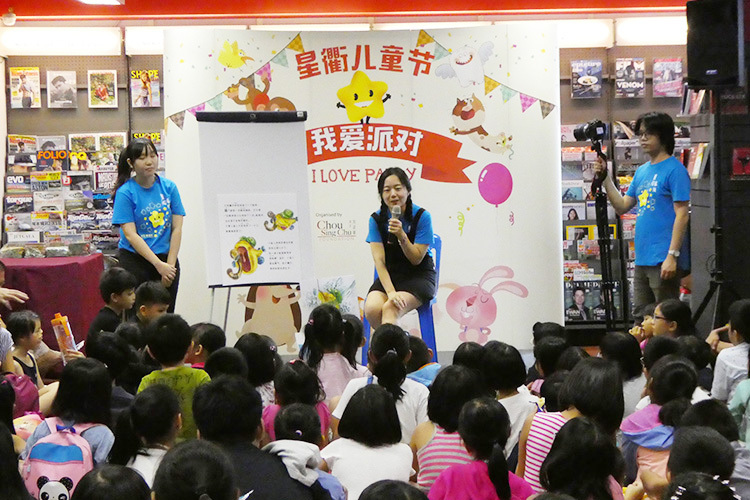 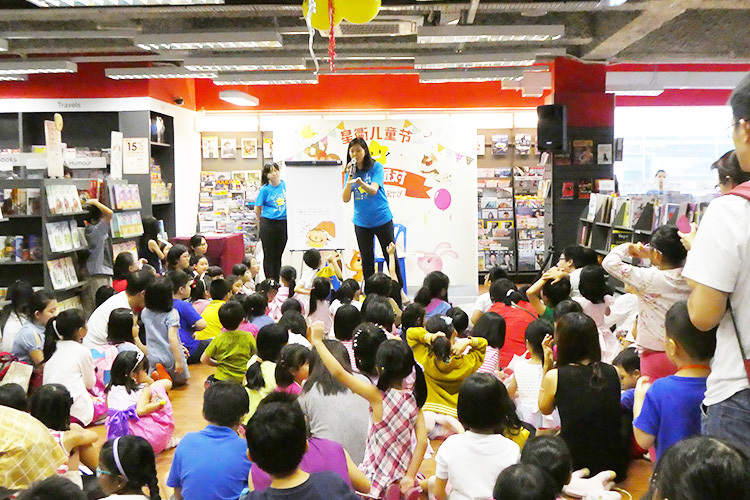 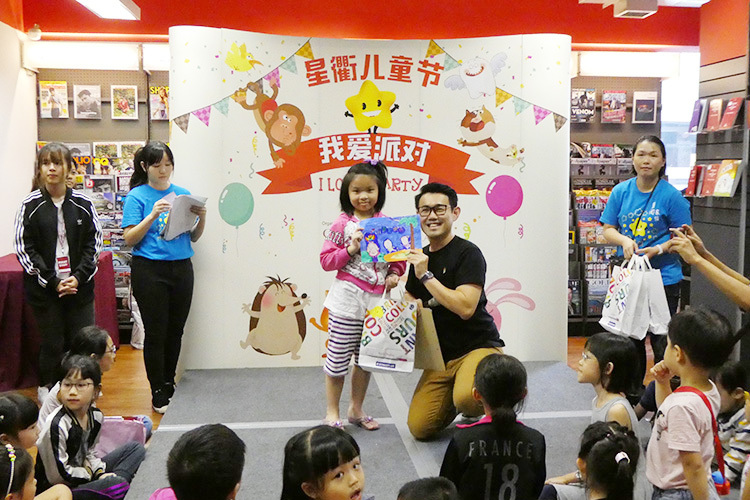 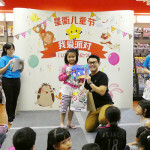 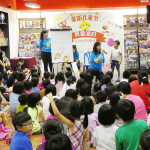 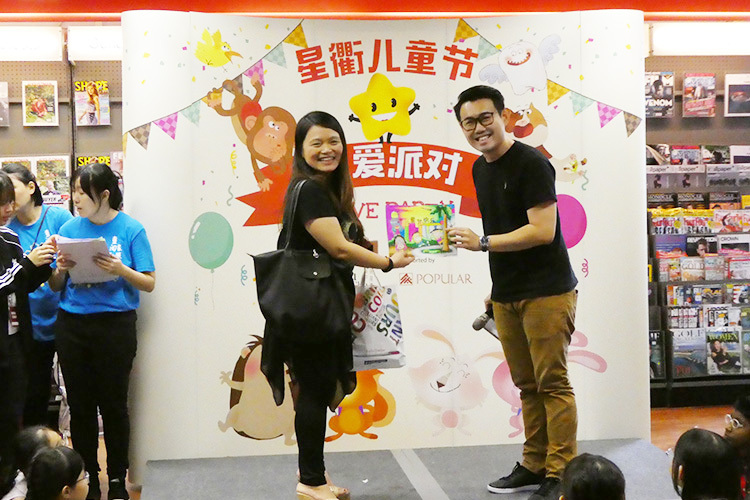 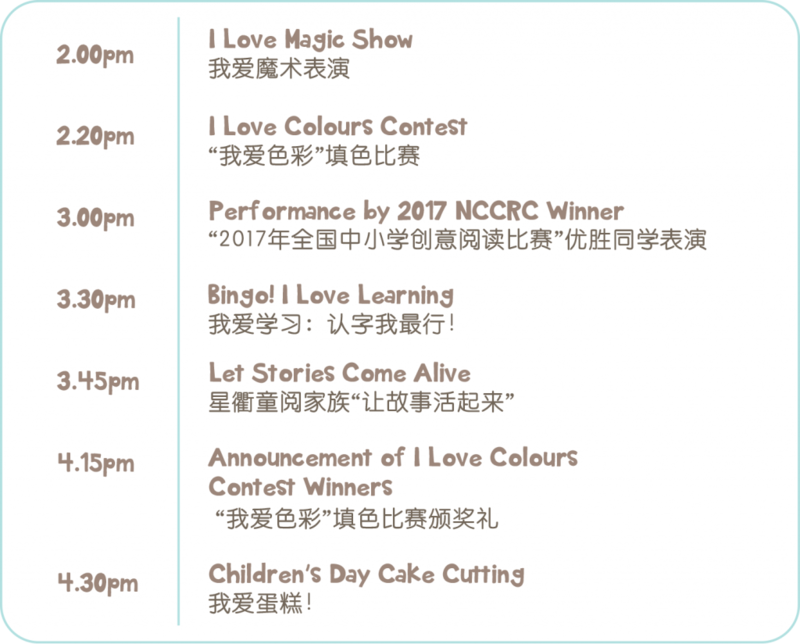 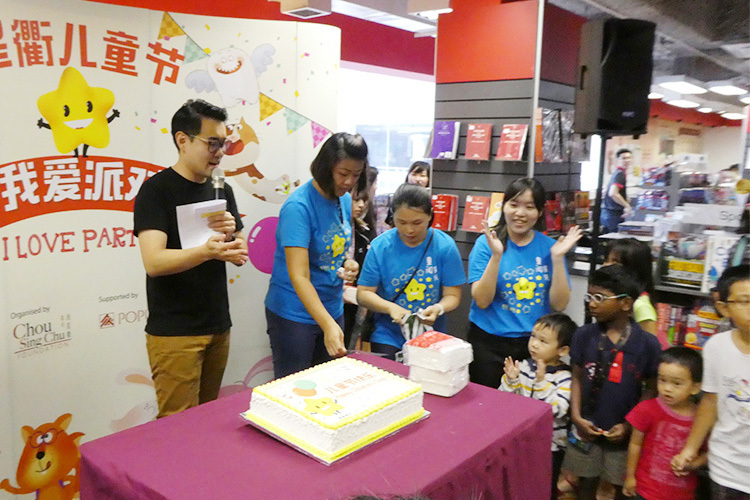 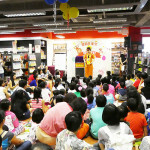 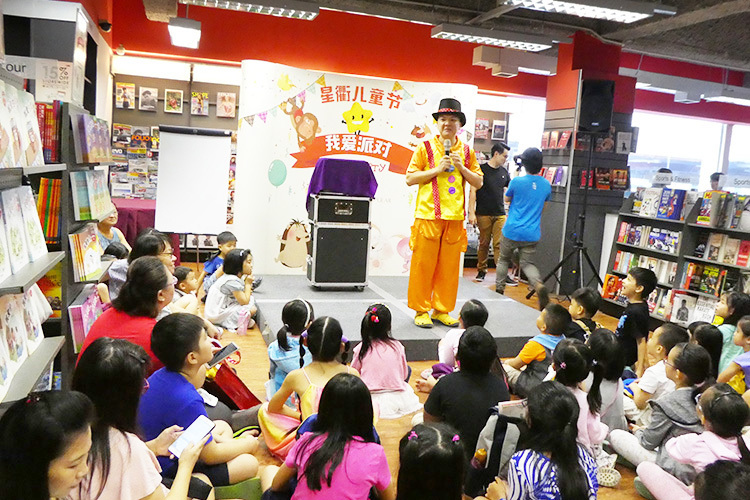 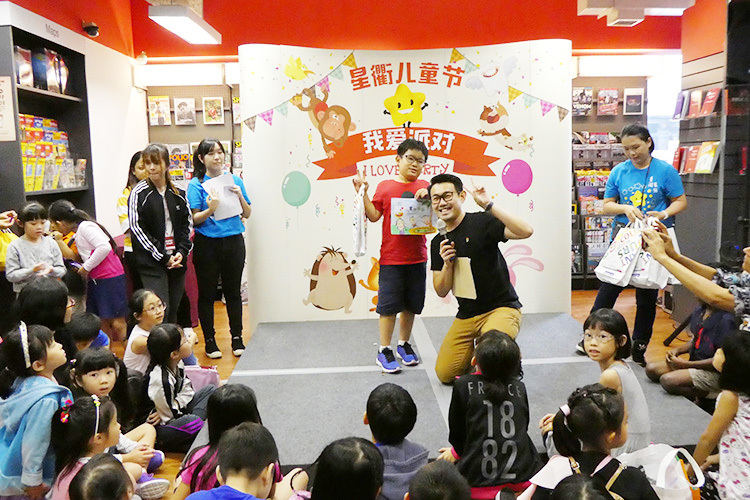 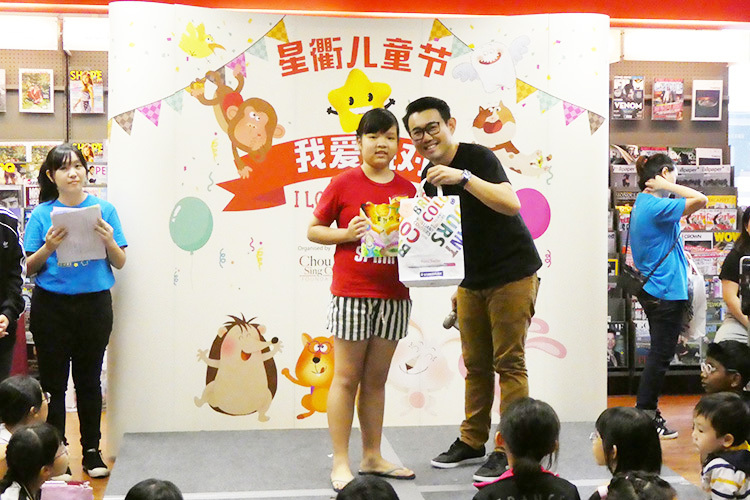 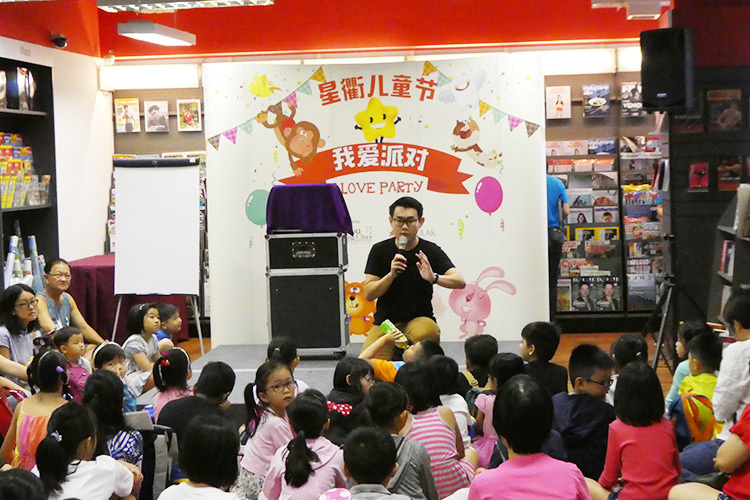 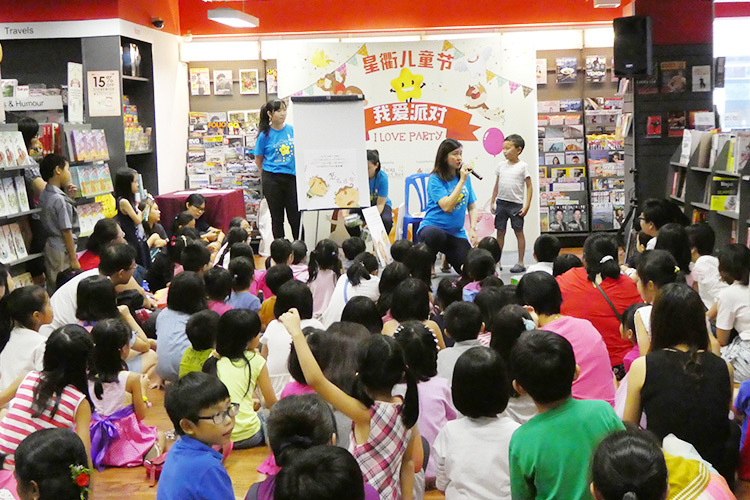 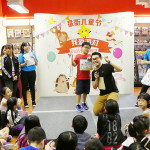 Celebrate Children’s Day with storytelling, games, colouring contest and attractive prizes. 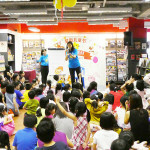 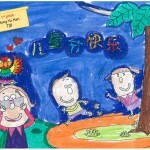 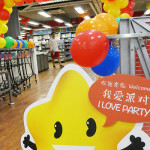 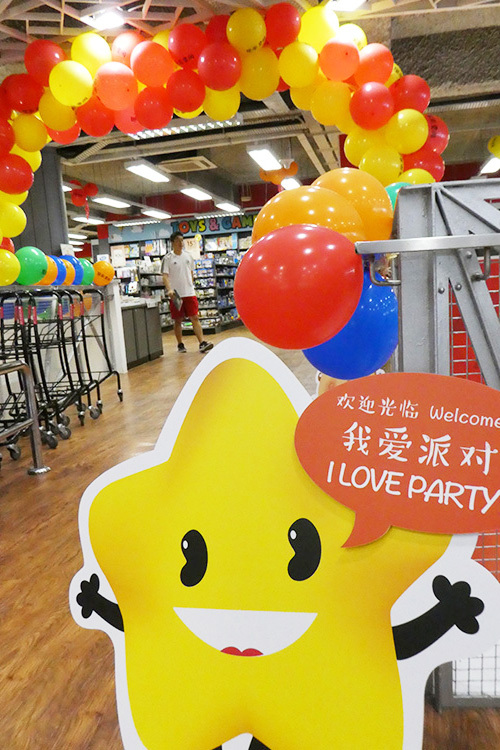 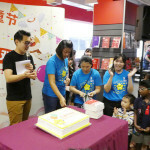 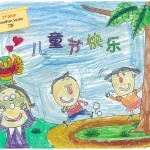 Join us for a party specially organised for children by Chou Sing Chu Foundation! 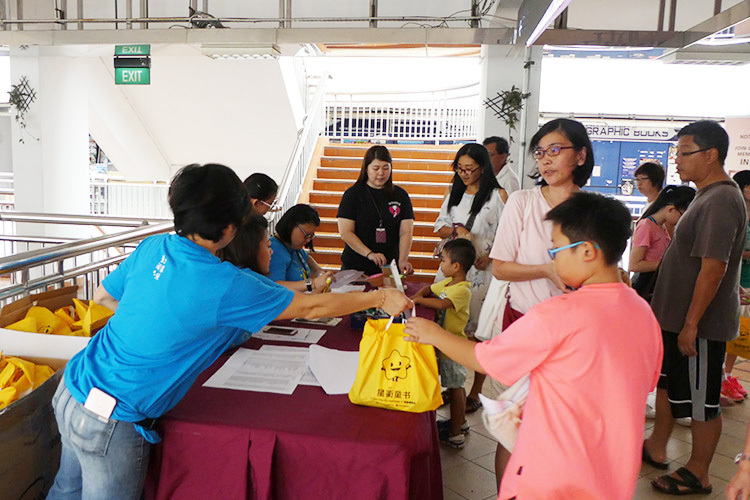 First 100 children to register shall receive a goodie bag. 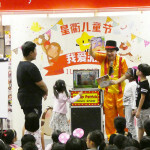 Event is suitable for children between age 4 to 12 years old. 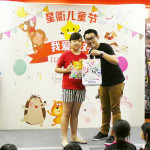 Goodie bags are strictly meant for age 4 to 12 years old. 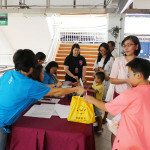 A goodie bag will be given to the first 100 children who registered, on first-come-first-served basis. 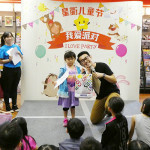 If there is more than one child in the same family attending the Children’s Day Party and wishes to receive the goodie bag, please register additional child’s name in a new form. 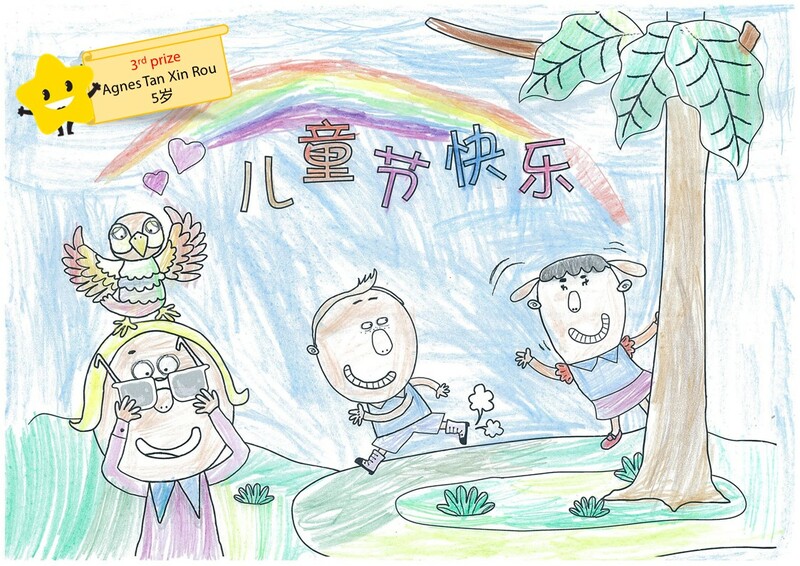 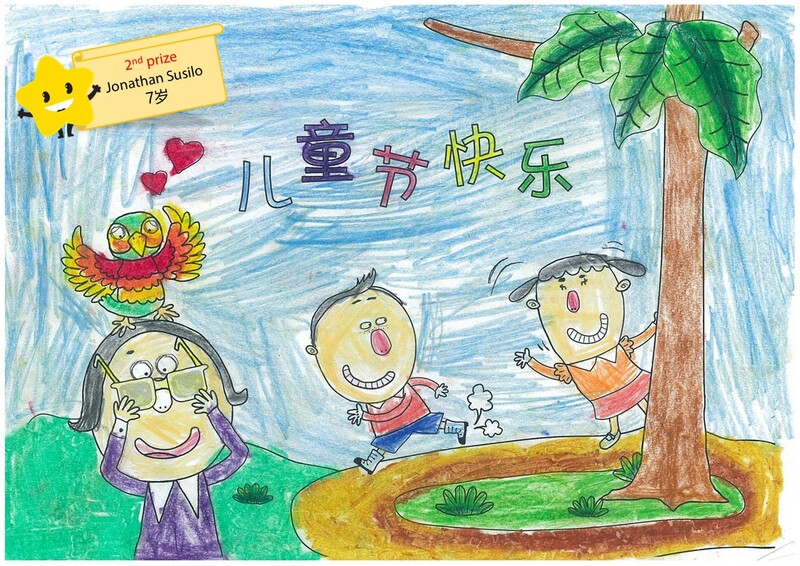 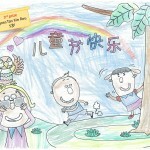 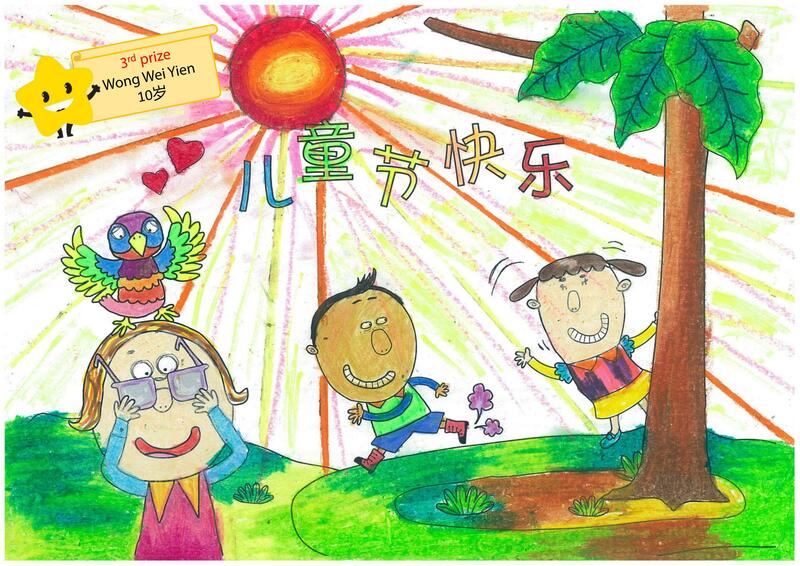 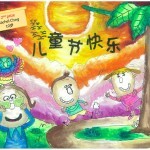 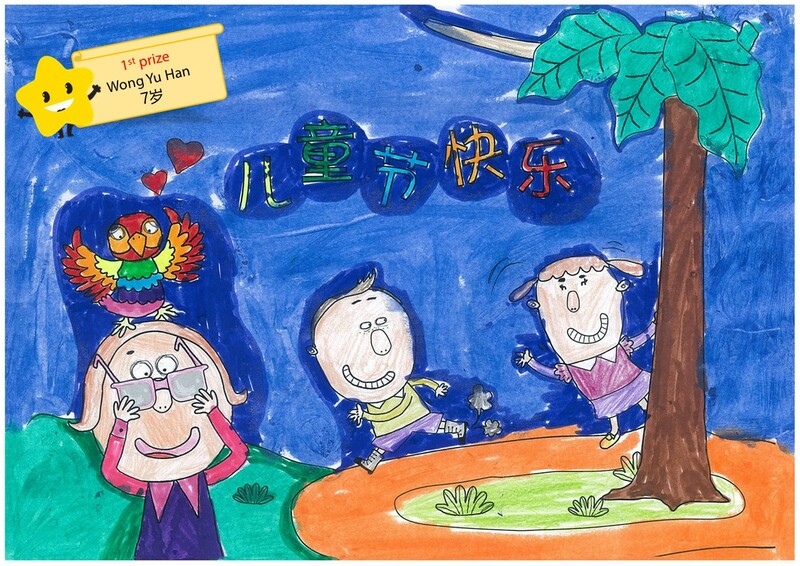 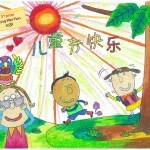 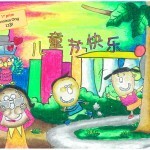 The colouring contest is open for all children between the age of 4 to 12 years old. 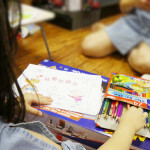 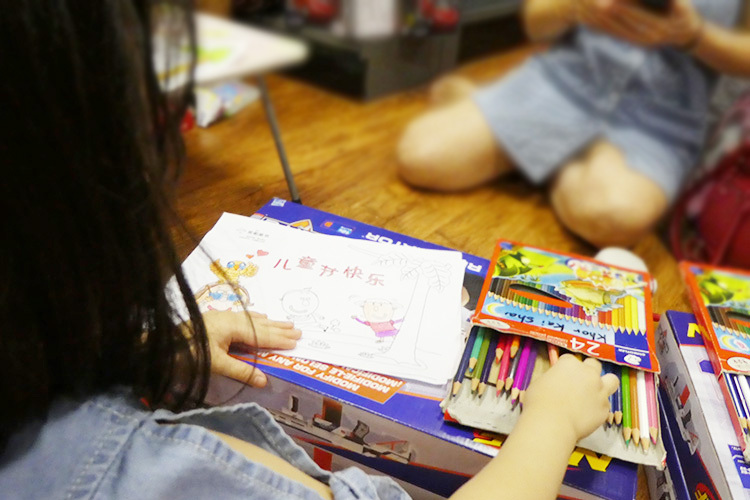 Your child may bring personal colouring materials, such as colour pencils, markers and crayons. 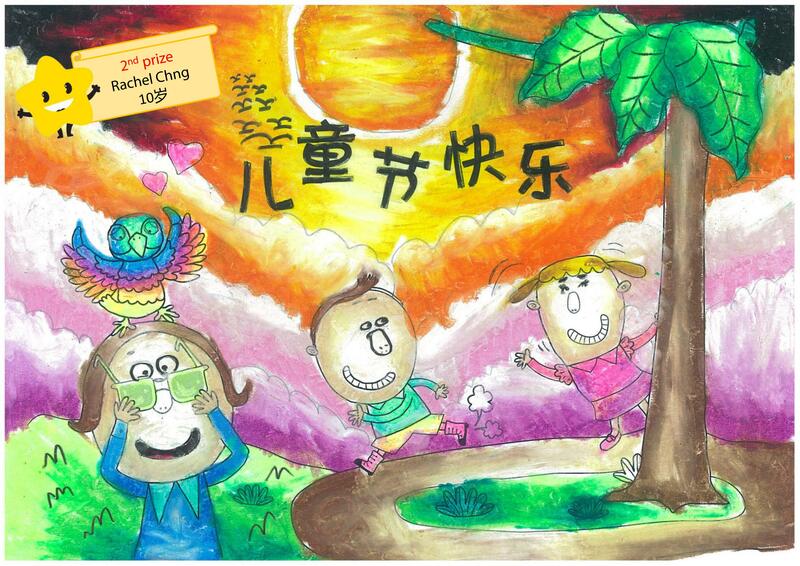 Do not using water-based or oil-based paints, such as water colour, postal colour or acrylic paints for the contest. 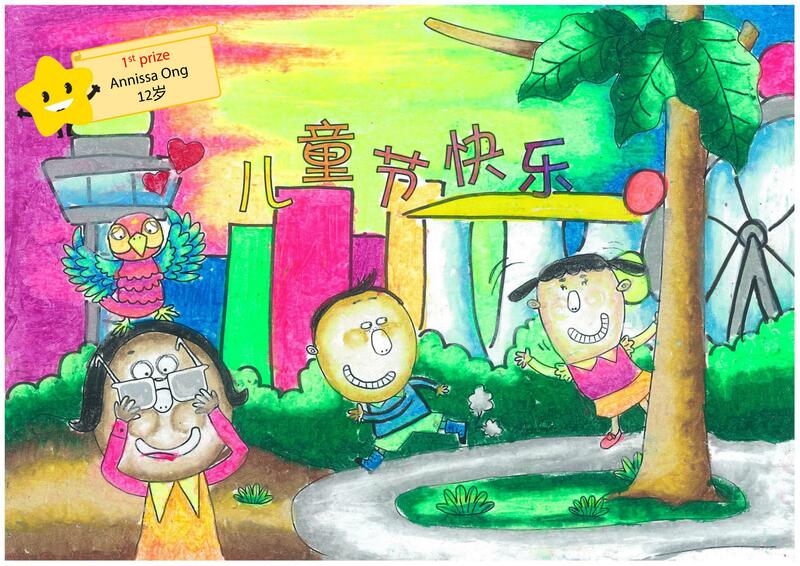 Colouring contest starts at around 2.15pm and colouring time is 30 minutes. 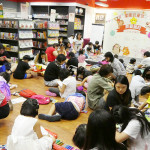 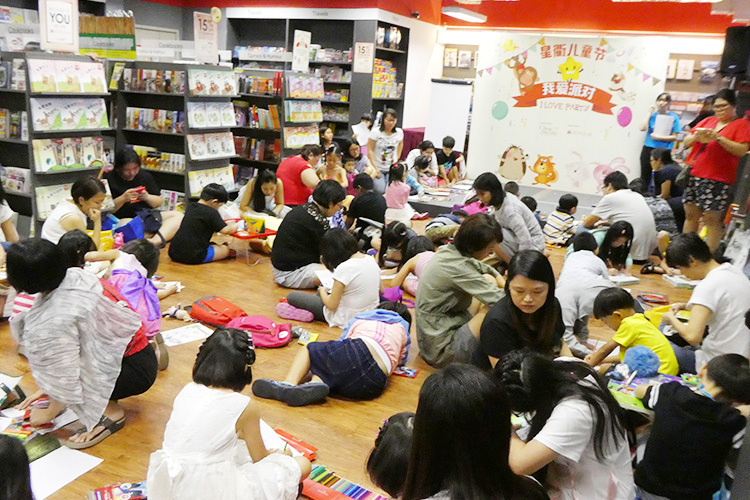 Colouring sheets will be distributed at the stage area located at level 4 at POP@Central, Bras Basah Complex.